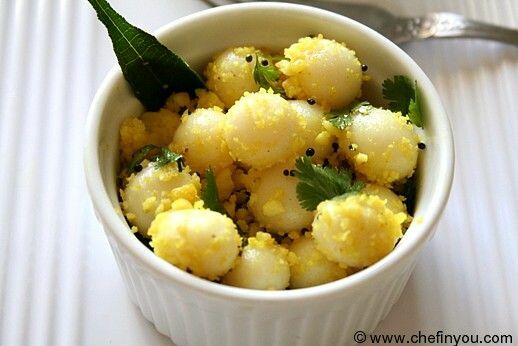 why is my idli batter not fermenting? Lack of fermentation could be due to the following reasons, either alone or together. Lets see them one by one. At times, when your Urad dal is too old or too old an stock might be the cause. This especially holds true if your batter was fermenting well all this while and suddenly stopped with no other change in recipe. The presence of chlorine wrecks up fermentation. Use purified/filtered chlorine free water for the wild yeast to thrive in your batter. One of the most important aspect for fermentation is the weather. The ideal temperature for fermentation is 80-90F. 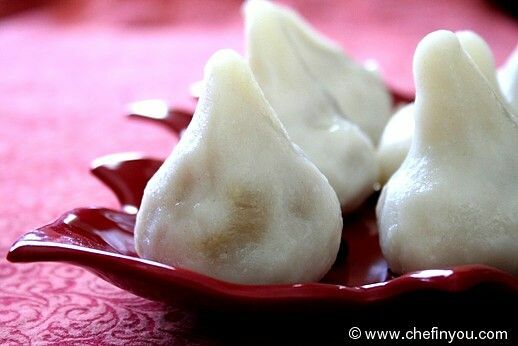 If you live in a cold weather, then it is difficult for the batter to ferment. Please refer my How to ferment idli in winter/cold climate? for tips and tricks to aid fermentation. Though personally I have never had problems with this, few readers informed me how at times Iodised salt can prevent wild yeast from forming in batter leading to absence of proper fermentation. In that case, if you have been doing everything else perfectly, try using non-iodised salt. At times when the amount of salt is not enough (for the amount of batter), then it could lead to absence of fermentation. My mother eye balls it but mentioned that you would need about 3/4 to 1 tsp salt for every 1 cup of dry ingredients (rice + dal). You might have to add more/adjust as per your taste. Some people tend to add leavening agents like Baking powder, soda etc before fermentation. These are to be added after the fermentation is complete. Also, avoid using Yogurt. Though once or twice I had success fermenting after adding some Poha (rice flakes soaked in yogurt) to my batter, I would still recommend avoiding it given it mostly deters the process. 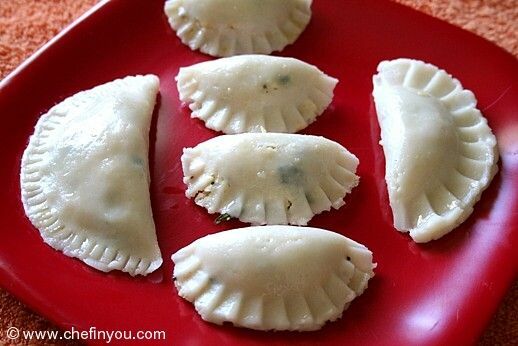 For more details, please refer my post on How to ferment idli batter in winter/cold climates? 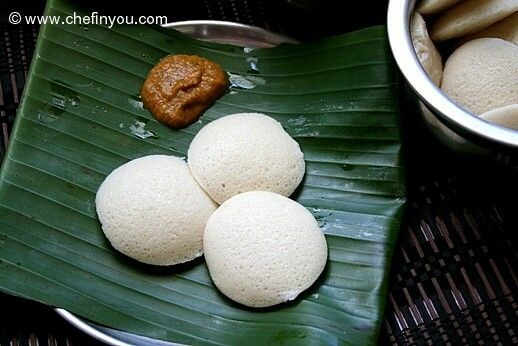 If you would like to try another recipe, check my South Indian Idlis for details. 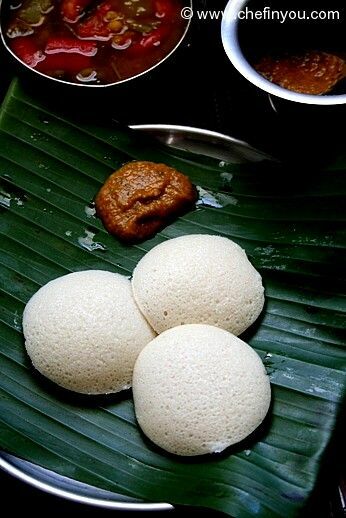 I have done an extensive study on how to make the right idli. Being a formulation chemist, I put my experience to work. The correct ratio is 1:3 volume of Urad Dal to Cream of Rice. The natural leavening agent for Idli is yeast and it thrives in the atmosphere at temperatures over 85 deg F. You can better capture them in your batter when the container is left open to the atmosphere. Closed windows and doors during, and at the end of winter time, will not help. The best time is summer. Baking soda will help leaven, however, the idlis will have a faint brown color. It would be better to store some starters from previous successful batter, in freezer for use later! Hi Maam, useful info.I've tried few times but my idli not fermented well. How long should I grind the rice & urad dall for a best result? My ratio is 1 cup parboiled rice & half cup urad dhal. Very useful information with scientific explanation, thanks for the blog.